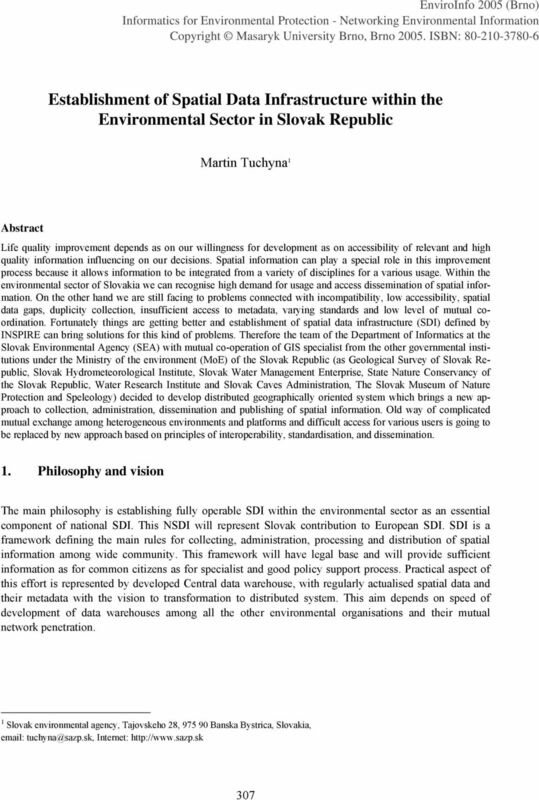 Download "Establishment of Spatial Data Infrastructure within the Environmental Sector in Slovak Republic"
gvsig: A GIS desktop solution for an open SDI. 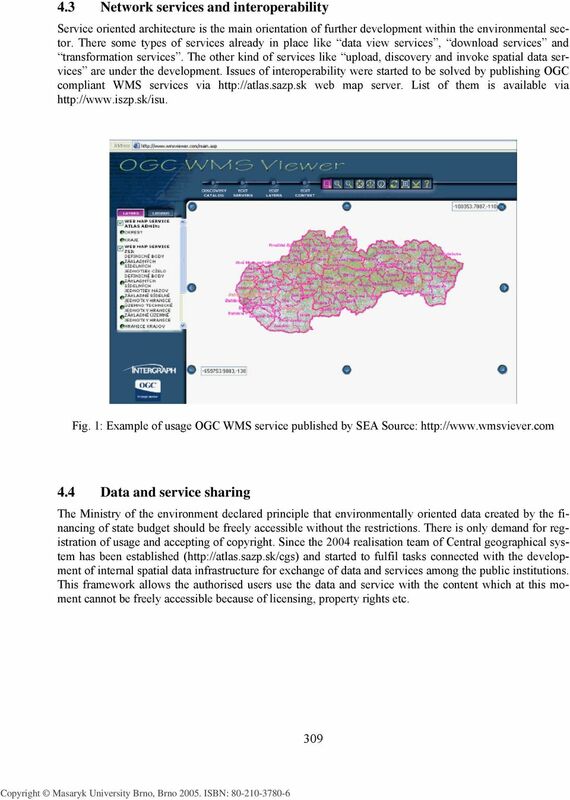 INSPIRE Infrastructure for Spatial Information in Europe. INSPIRE Network Services Architecture. 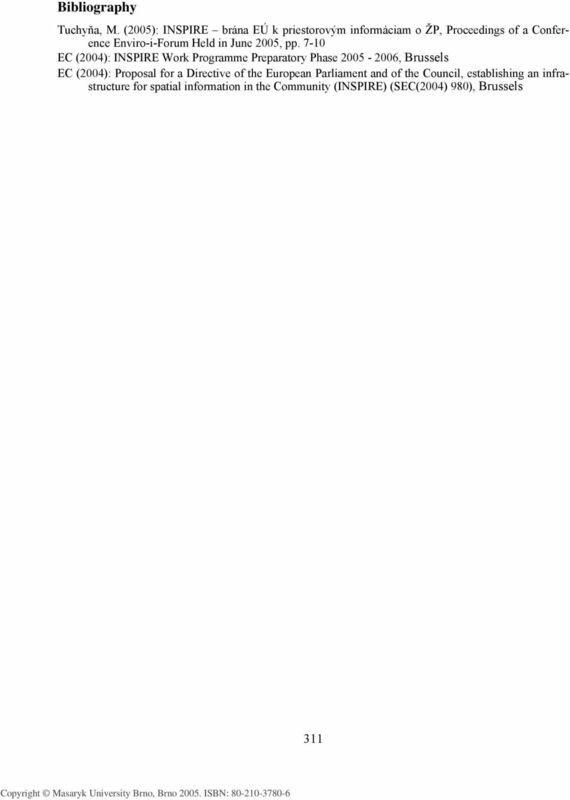 Network Services Architecture Creator. 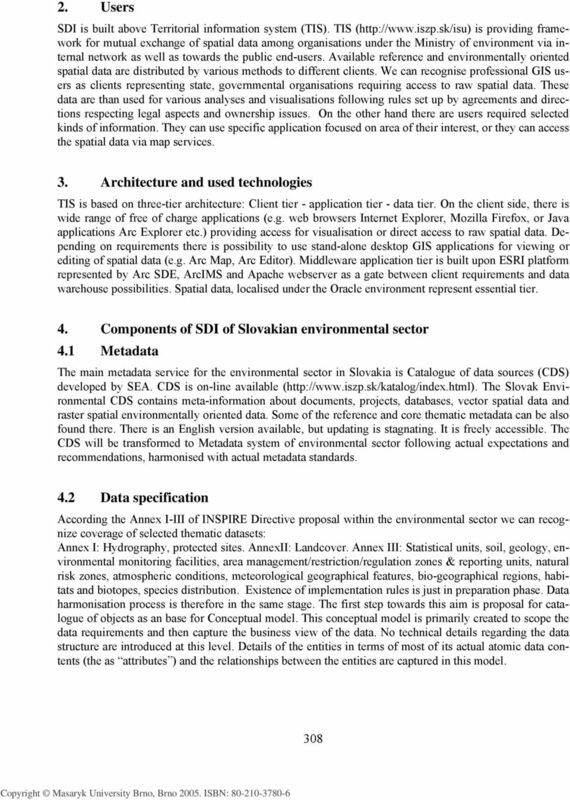 Standards based spatial data management, GIS and web mapping. 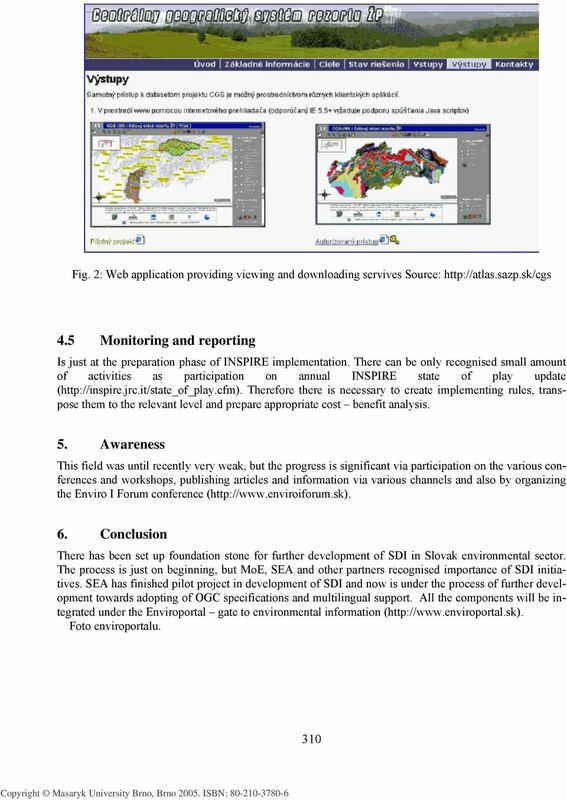 Spatial data management, analysis & sharing the free & easy way!